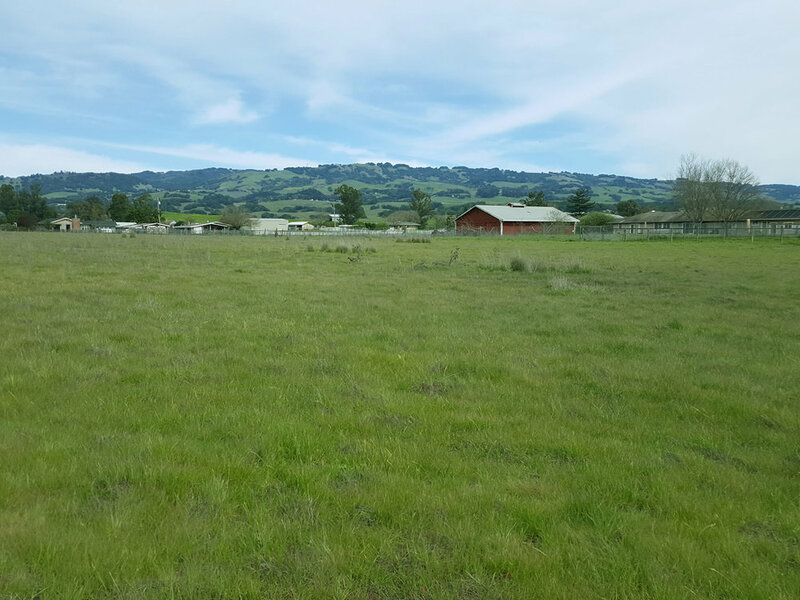 1450 Dutch Lane is a 20 acre parcel within the newly-approved Petaluma Gap AVA. 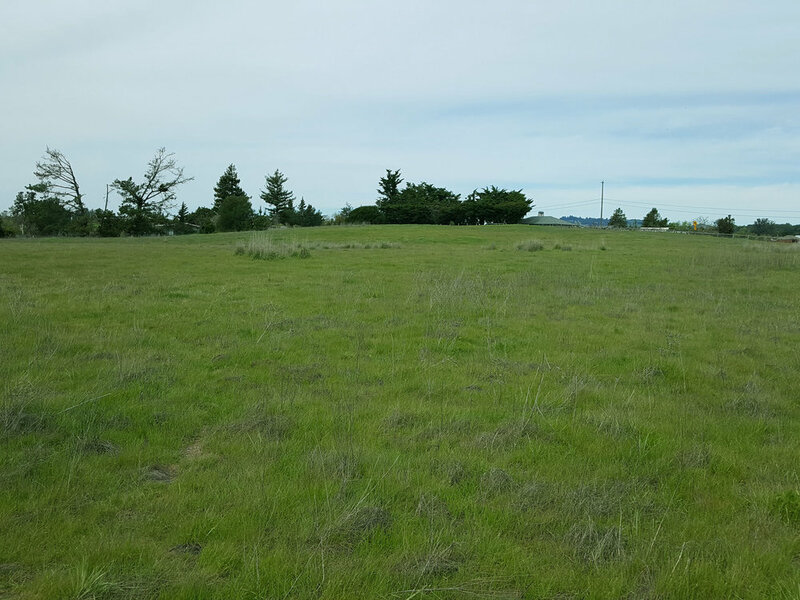 The property has gentle slopes and sandy soils that give it potential for a premium vineyard site. It is one of the few remaining pieces of rural residential acreage adjacent to the town of Penngrove, with hill and valley views that provide a buyer the opportunity to create a scenic rural estate. Zoning allows for a lot split to create up to 8 legal parcels, providing subdivision potential.